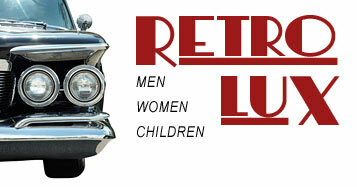 Retro Vintage male and female mannequins. These female mannequin heads are available on any body from the Luxe or Metropolitan collections. The male mannequin heads are available on any body from the New York/London, Citizen M or Citizen Red Line collections. All heads are available on 3/4 and shirt forms. Please contact us for details.